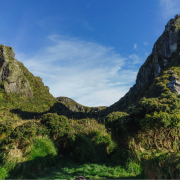 You are here: Home / Uncategorized / Climbing Mt. 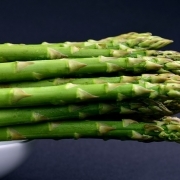 Apo as a Group: Is It Right For You? Climbing mt. Apo is certainly fun, fulfilling, and for some even life-changing. 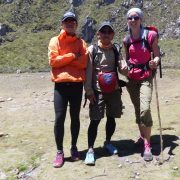 It could be the biggest challenge of your life to try and conquer the Philippines’ highest peak, but once you’ve done it, you will feel absolutely empowered. 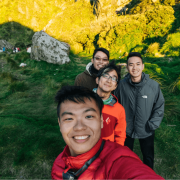 Hiking along with your friends is a nice way of getting this experience. Most people would choose to climb as a group, as it gives them financial and practical gains. “Only 6 people,” you ask? There’s a really good reason for this: We want you to maximize the experience as much as you can even with a group. We understand that group climbs can become tedious, sometimes even stressful. Limiting the number of people to 6 would reduce that tendency, so you can enjoy the majestic mountain more fully. Climbing a mountain, for most people, can be quite a daunting task. Done on your own, the fear factor elevates even further. 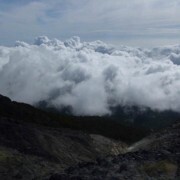 But with others to keep you company, the climb will be a lot more fulfilling and less threatening. Having other people to share the burden of the hike with keeps the exhaustion at bay. And with our mt. Apo guides to show you the way, the trek will be straightforward. It’s very possible to get injured, fatigued, or discouraged in the course of the climb. In case something like that ever happens, you’re in good hands. With at least five other people, plus our mt. Apo guides, to help you out, you’ll make it through all right. Especially when you’re feeling down and don’t want to continue the climb, but your group does, they can lift you out of that rut and push you to conquer mt. Apo along with them! However, group climbs are not for everyone. If you’re a person that likes to do things in your own pace, or prefer to have some quality alone-time thousands of feet above sea level, this may not be for you. When you’re climbing mt. Apo with others, you cannot just simply break away from the group and do your own thing. Each person is each other’s responsibility. If someone is missing, it is everyone’s problem. To avoid having to hunt for each other during the hike, it is always best to stick together most of the time. But this doesn’t mean you absolutely cannot have some time off by yourself. You still may, but make sure to inform your fellow climbers that you’ll be gone for a while. Also, you should limit your time away from the group; they don’t want to lose their patience waiting for you to return. Not all climbers are trained equally. 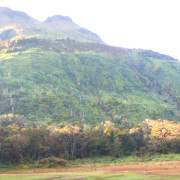 Some have extensive experience in mountain climbing and can endure hours upon hours of going uphill. On the other hand, some may not have that kind of endurance, especially for first-time climbers. Thus, in some cases, the group may have to adjust to someone who gets tired easily. This can be especially frustrating to seasoned climbers, but it is part and parcel of being in a group climb. It is vastly important here to bring lots of patience. On a group climb, it’s very hard to find an opportunity to go on full introvert-mode. Remember that the rule is you must stick together as much as possible, as any wandering off can be dangerous on unfamiliar terrain. 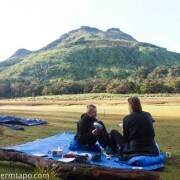 Therefore, you might not be able to find as much solitude as you want up in the mountain in a group climb. While other climbers do respect your privacy, you are still in a group climb, so you will have to cooperate. The mt. Apo guides will likely also tell you to not go wandering off alone for too long. 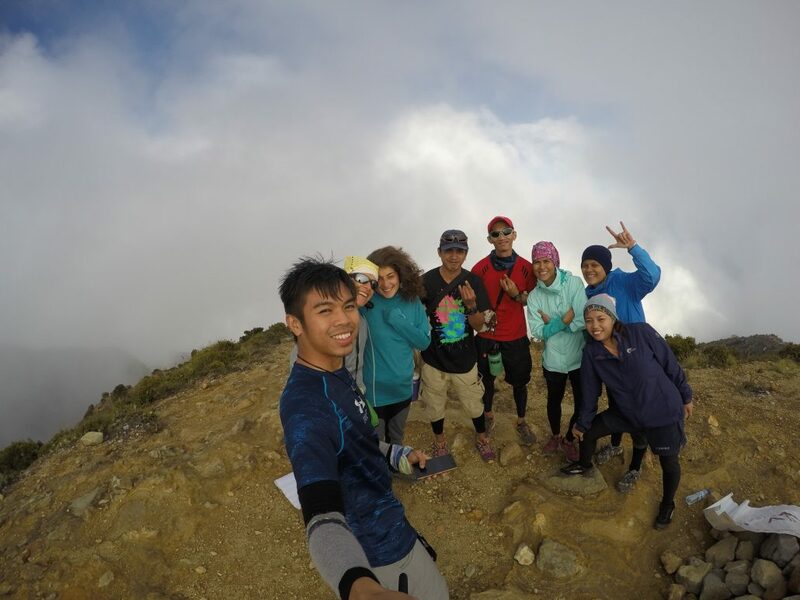 If budget is your biggest concern, booking a group climb would be the best way to conquer mt. Apo Davao. 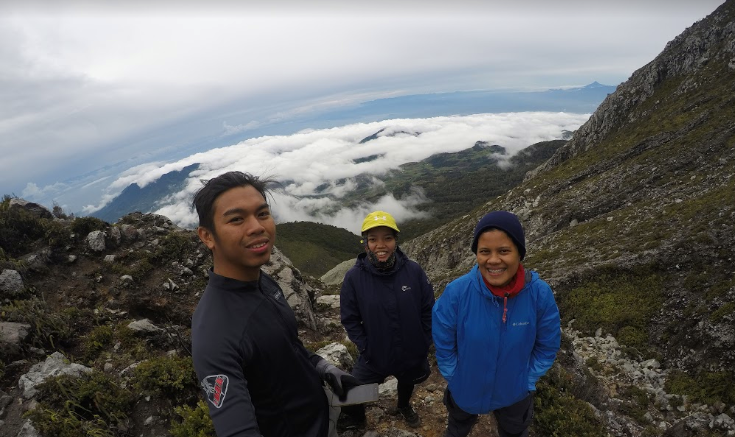 It is the most affordable way you can experience a trek into the country’s highest summit. 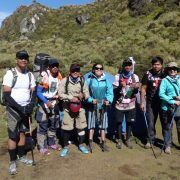 But if you do have some extra money to spare, and don’t want to deal with the drawbacks of group climbs, you can always choose to hike on your own. 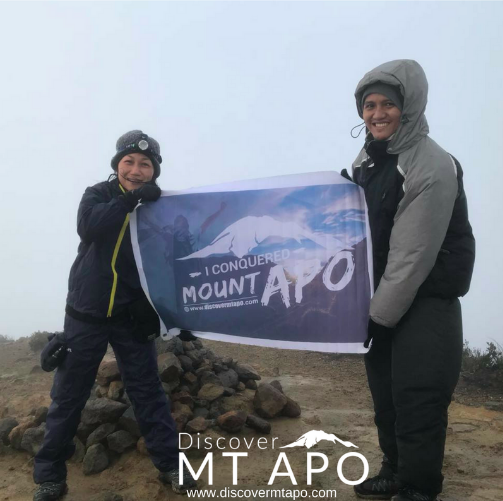 Discover mt. Apo offers both group and solo/duo packages to fit your needs. Book now and find out what’s just right for you. Each climb will be facilitated by our trained and certified mt. 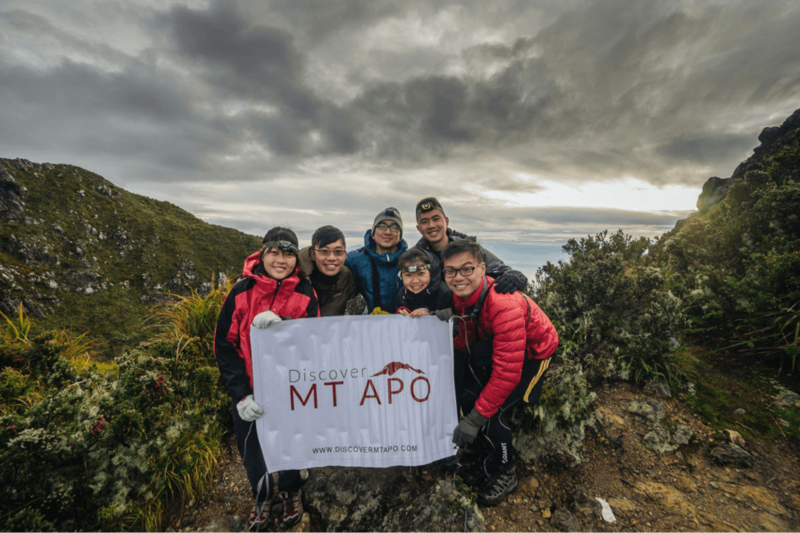 Apo guides, assuring you of an excellent mountaineering experience. 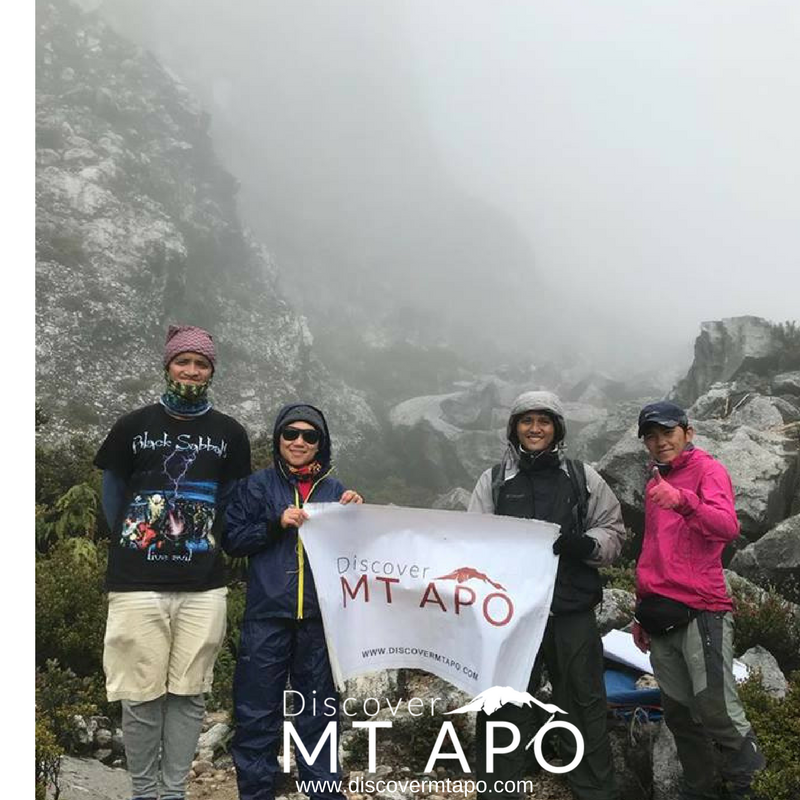 https://discovermtapo.com/wp-content/uploads/2018/04/Kelvin-Louie-Bendoy.png 501 503 A&D Admin http://discovermtapo.com/wp-content/uploads/2015/12/Discover-Mt-Apo.png A&D Admin2018-06-21 01:47:492018-06-21 02:56:21Climbing Mt. Apo as a Group: Is It Right For You? Freedom in Climbing Mt. 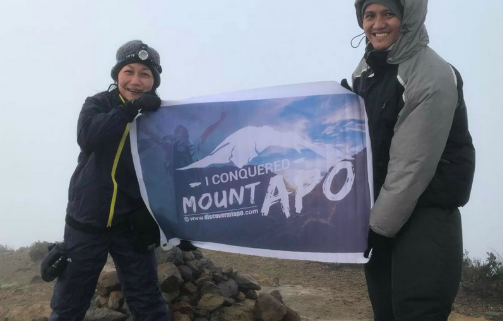 Apo Is Climbing Mt. Apo on Your Own a Good Idea?